We started our week off with a visit from the First Peoples Disability Network (FPDN). FPDN is a national organisation of and for Australia’s First Peoples with disability, their family and communities. 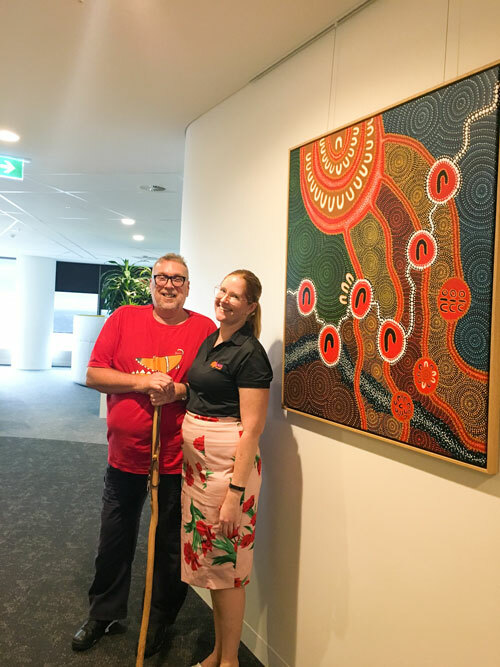 NIISQ are currently collaborating with FPDN to develop a culturally safe resource to support our Aboriginal and Torres Strait Islander participants. We look forward to implementing this resource soon.